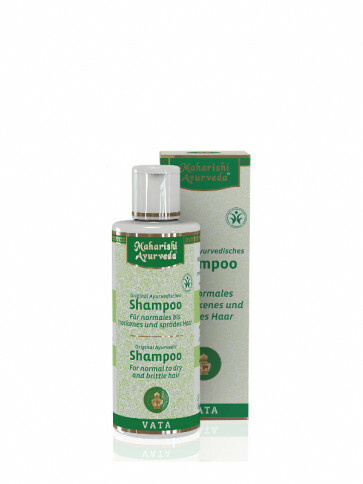 Very mild shampoo with original Ayurvedic Herbs, flowers and fruits, including bael and amla fruit. Wheat proteins improve the combability and smooth even damaged, dull looking hair. With 100% pure esssential oils of lavender and lemon.